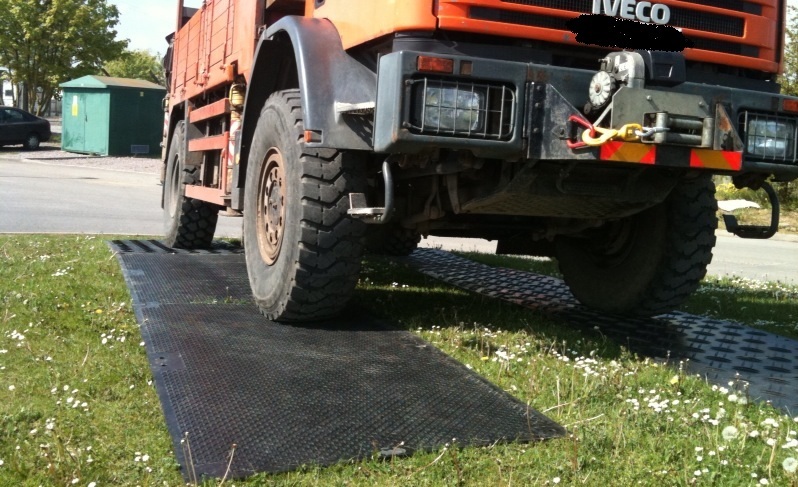 For all your ground protection access requirements DuraDeck mats will be the answer. 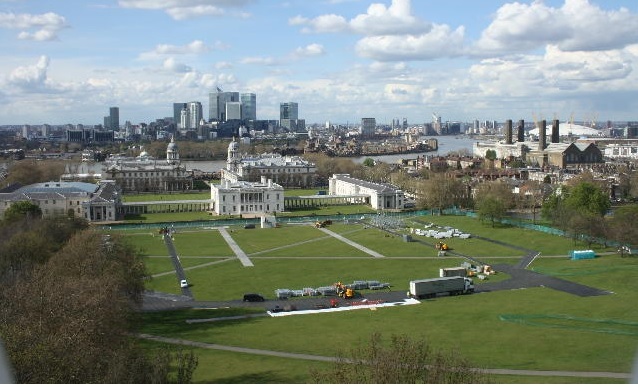 If you need to protect an area during set up of an event, provide a pedestrian walkway or vehicle trackway these mats do just the job. 8' x 4' Black High Density Polyethylene (HDPE) post industrial recycled plastic, DuraDeck ground protection mats are designed to be used directly over grass, gravel, soil, concrete, asphalt, mud and sandy soil conditions. Rugged Traction Surface - Double traction tread design includes two parallel traction treads positions at a 90 degree angle to adjacent double traction tread sets. Pedestrian Traction Surface - Pedestrian friendly alternating cross shaped traction design.